After a few months of waiting..it worth! 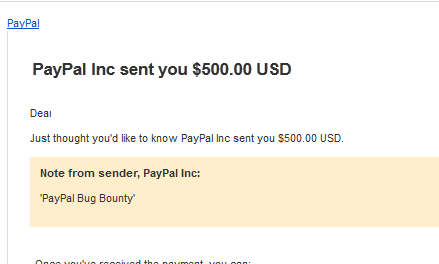 4 bugs submitted. 3 had been told duplicate. 1 still fresh. And this is what i got! O hye everyone! seems my blog full with XSS collections nowdays and yeah..some of you might not interest in these stuff since its quite childish..but well..i'm too lazy to update my blog LOL. But today,I felt guilty for my blog and here you go..another experience with my client for their client/server application. 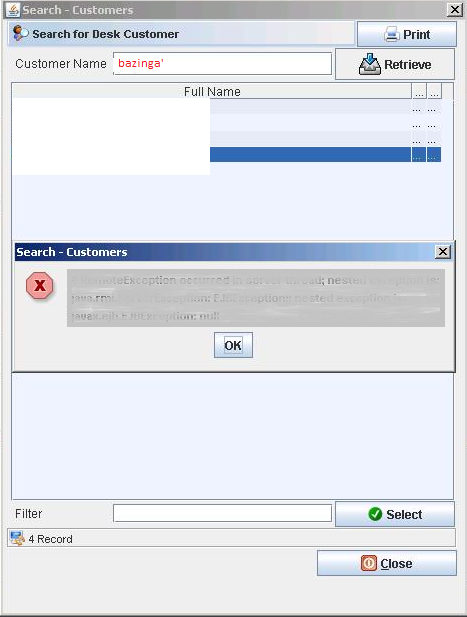 Remember this Blind Oracle Injection in client/server on my previous previous preeeeviiiiooouussss post? haha. 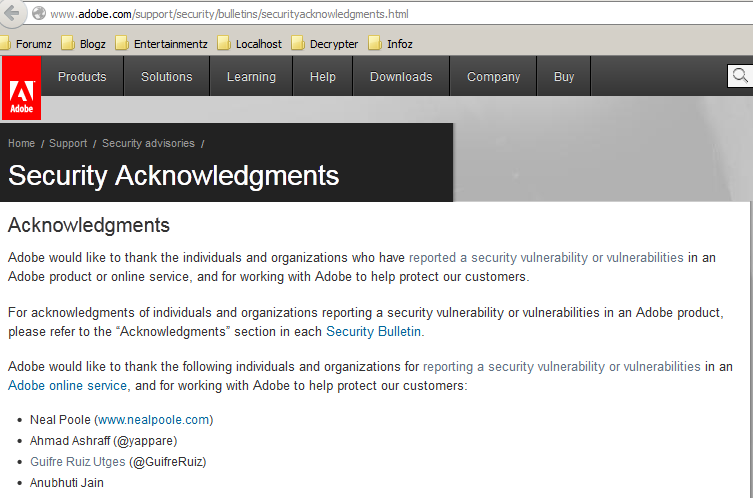 well this time, few weeks ago, I had instructed by boss to do a pentest on one of the client's application. 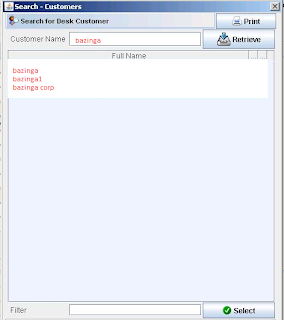 The application using java servlet environment as well, a client/server application. Well, this time I cant use my own computer. Need to use their development testing computer. Without any internet connection, it quite tough for me to gain some information from the internet. Browsing a little on the application. Checking how it works..hurmm..nothing interesting..just a simple client/server application but quite complicated module such the previous I did tested..
there's a search box where I can try to search a valid customer by entering their name...ahaa..this quite interesting..its similar to the previous thing I found. I tried to check a valid user. then..with the power of single quote! woops!!! OMG! OMG! 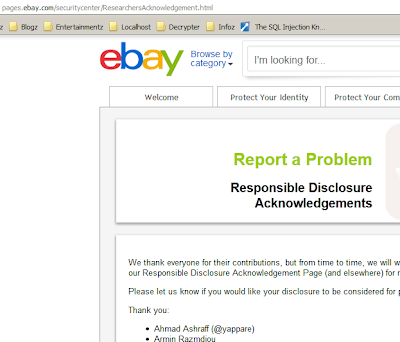 OMG!..haha..so there's a probability SQL Injection on it! owh how lucky. but since there are some limitation on it. I tried to count columns,its available but using a union based method wont successfull. 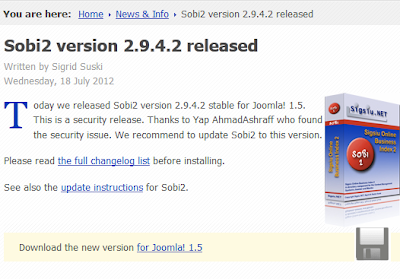 hurmm..
during my lunch, I tried to browse some good information on SQLi. 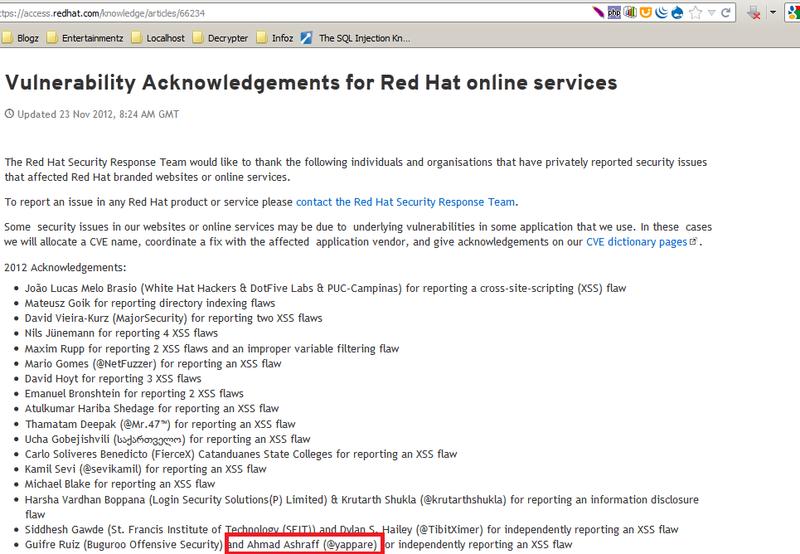 owh yeah, since I already know the backend of the server is running on SQL Server, this will narrow up my point of search. it gives a FALSE reply. * the server will not wait a 10 secs delay since the length of the current user is not 7 chars. * the server will wait a 10 secs delay since the length of the current user is exactly 8 chars. then proceeding to check the current user in case the client need another POC. 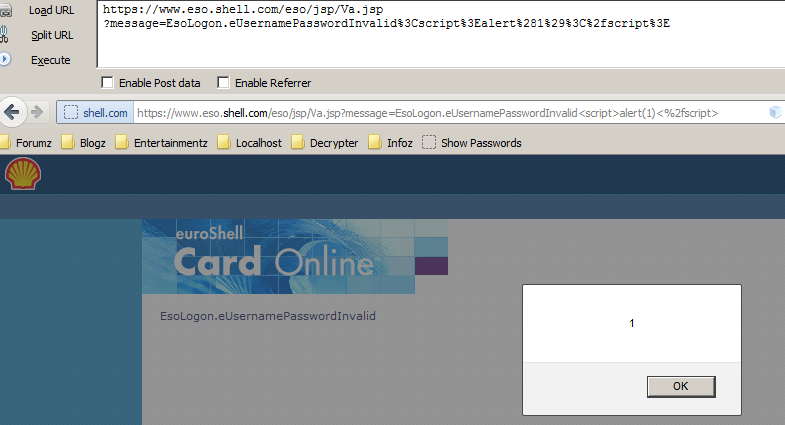 and then,trying my luck using the username as the password as well to connect to the sql server. 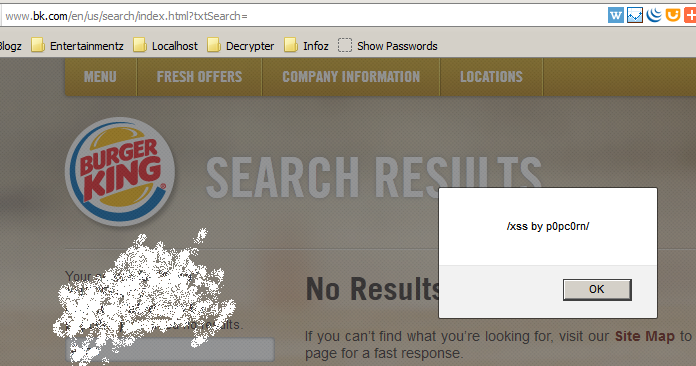 These are two XSS had been found last few months. Reported but no feedback from them. Are you a student from any local university in Malaysia? if Yes, come and join this hacking competition! a Hacking Competition organized by UiTM for students in Malaysia. Old stuff, but heh too lazy to update my blog. 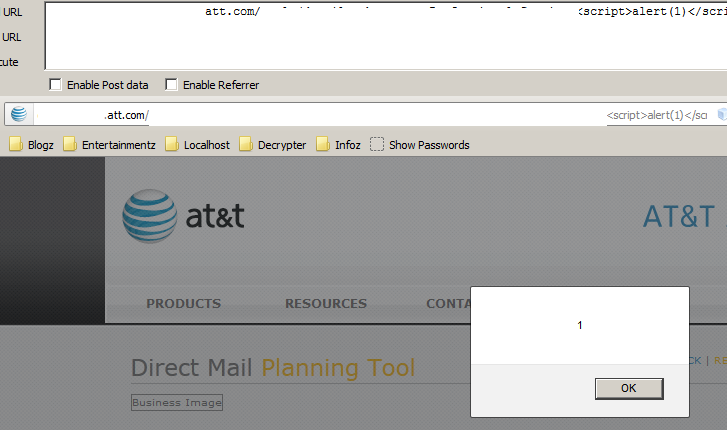 Found an XSS bug in one of Hewlett-Packard subdomain recently. 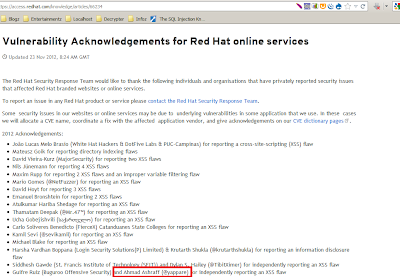 Above was the original url that I found XSS in it. End? not yet! you still need to decode the 2nd cipher,Substitution Cipher! Here's a wikilink for this cipher. how this cipher works? here's an example rabbit - real words. so the person who want to send this message want to cipher it,so he substitute letter r = x, a = w, b = e, i = k, t = u so the rabbit,once ciphered will become xweeku. so,how to get the real answer for this challenge? reverse the decoded words up there :P thanks. Had a job to test an application few days back. 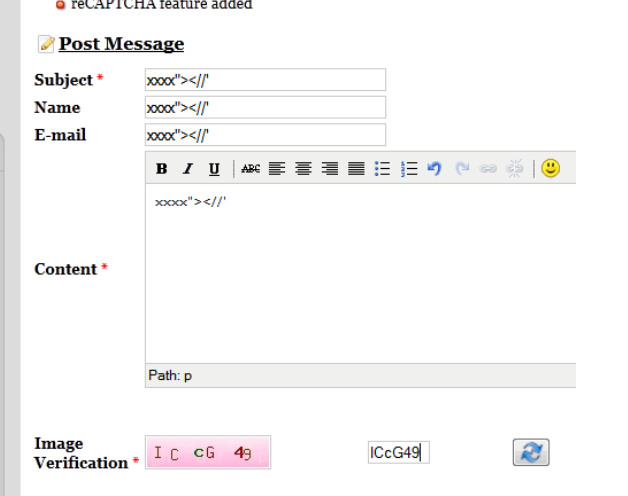 Its an application using java applet. 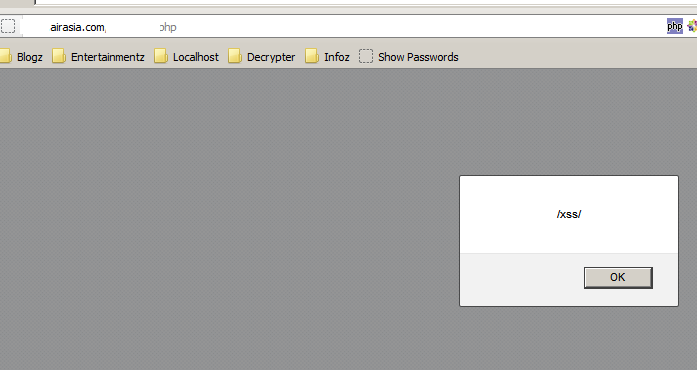 2 - Try to hook using proxy tools burp/paros/webscarap/zap etc. The developer of this application really confident with their applications. They already guaranteed that there's no bug in their application. So that's why the company that hire them asked me to test the application..
So,after tested it for the 1st day..it is true the application is hard to hack..not because the application,but because the java applet. How about the application then? LOTS of vulnerability. 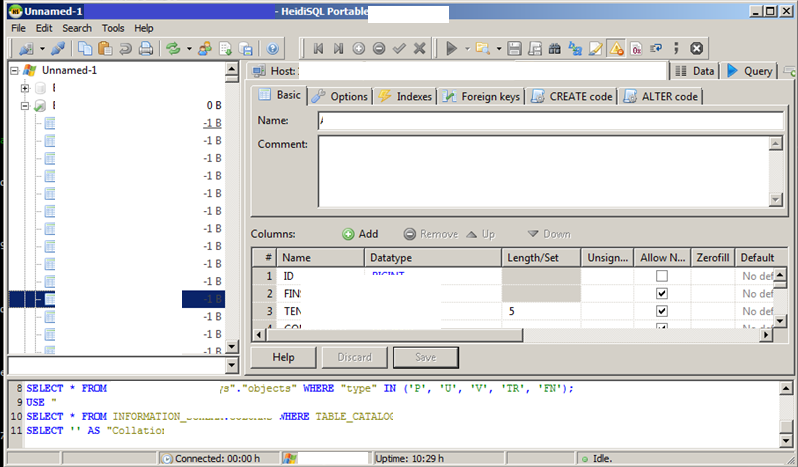 I found multiple forms that vulnerable to Oracle Blind SQL Injection. Most of the forms only accept a little amount of characters. some of them accept 30chars..some of them 40chars..the longest acceptable chars is 90chars where I found in one of the vulnerable form. It is a BLIND SQLI with limitation of characters. At first I already informed this to the company,but then one of the developer said that..
"So what?..You cannot extract anything just by that 1 or 1=1 1=2 thing right?haha"
Really pissed me off. So I need to extract something from this Blind Sqli to show the impact to this developer guy. 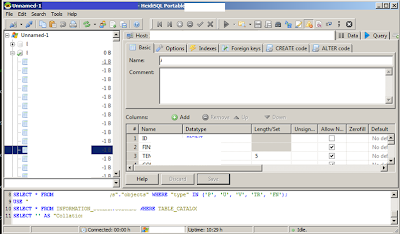 A little of reading and googling found that, for Blind Sqli in Oracle,we need a lots of chars to successfully extract the data. The only hope I have now is the only form that accept 90chars. So the how I'm confident it is a blind sqli? When I'm trying to search for " john ", the result of john's profile will appear. but if I try to search for " john' ", a different profile or a blank profile appear. yerp! it is a blind sqli. 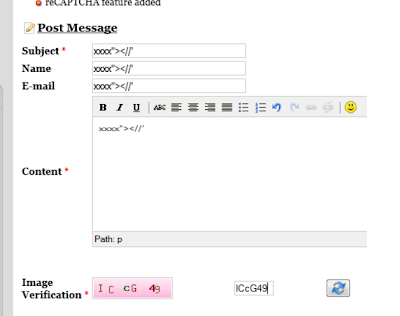 - if the 1st letter not start with U, it will be else 'x'..so the string become jo'||x||'n which is not a valid profile available in the application.